Construction on a new solar array project – a venture that could save the university $10 million over 25 years and help keep tuition in check – has started at Michigan State University. Arrays are a collection of solar panels that are linked together and can act as an additional energy source. At MSU, solar array carports are being constructed at five different parking lots across campus. The structures will cover most of the parking spaces in each lot and provide partial protection from inclement weather for most cars including taller vehicles, such as RVs, for weekend tailgating. The same number of parking spots that existed before will be available after construction is completed. In all, the alternative energy structures will produce power to campus during the daytime hours when demand is typically at its highest and will generate more than 15,000 megawatt hours of power per year – about 5 percent of the electricity used on campus annually. Bauer added that the new arrays offer an opportunity to conduct research as well. “Student teams from the College of Engineering are already working in collaboration with our faculty and infrastructure employees on using the arrays to research topics such as new power inverter technology,” he said. This type of renewable energy technology looks at ways to change how electricity is delivered. Three lots located south of the railroad tracks on campus will be the first to undergo construction. Work on the remaining parking areas will follow, with all lots projected to be completed by the end of the year. During construction, portions of each lot will remain open for parking. 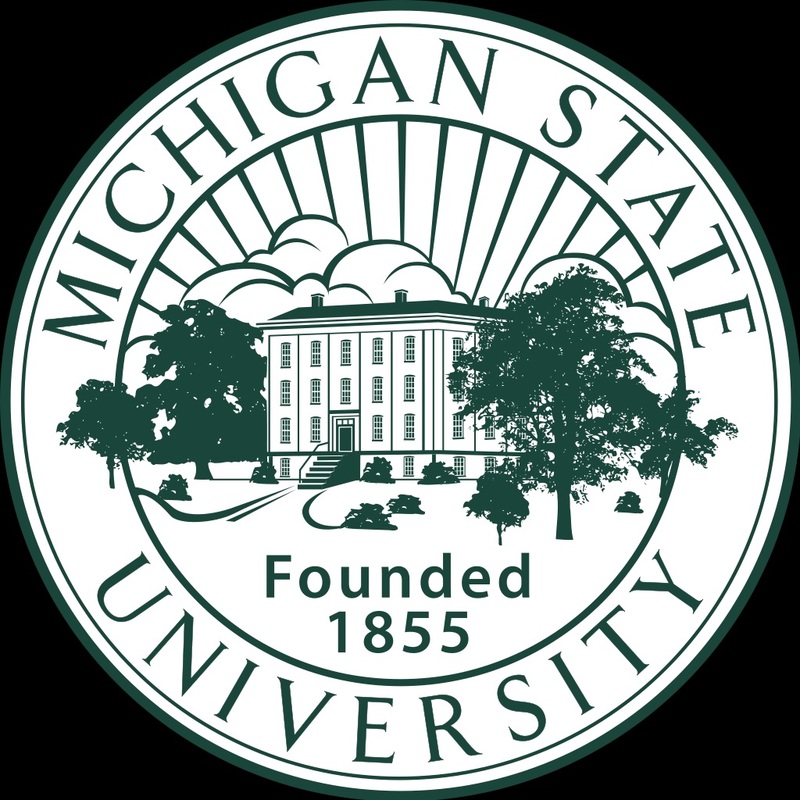 The MSU Board of Trustees in September 2015 approved a power purchase agreement for the project, which is being developed and will be owned by Inovateus Solar, LLC, a solar-energy supplier in Indiana, and Alterra Power Corp., an independent power producer and renewable-energy developer in British Columbia, Canada. The plan supports the university’s Energy Transition Plan to improve the environment on campus, invest in sustainable energy research and contain energy costs. The partnership will allow MSU to purchase electricity produced from the solar arrays from Inovateus and Alterra at a fixed price for 25 years. 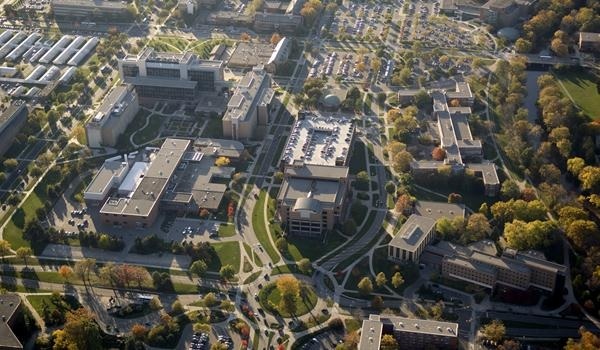 MSU will also cover the cost of connecting the arrays to the university’s power grid for about $2.5 million. Project investors will pay all other construction and maintenance costs projected to be about $20 million.